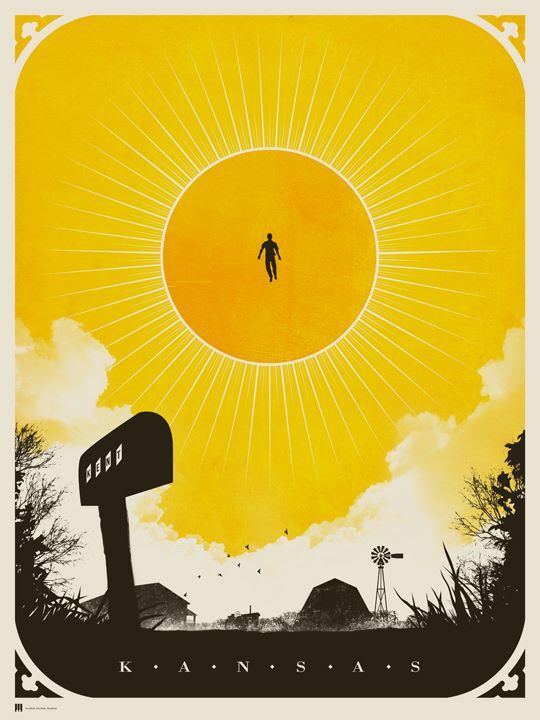 Justin Van Genderen will have a new print available soon titled, “Kansas” via Galerie F. It is an 18″ x 24″ 3-color Screenprint available in regular and variant editions. On sale Saturday, June 29th at 2pm Central (12pm PDT) HERE. 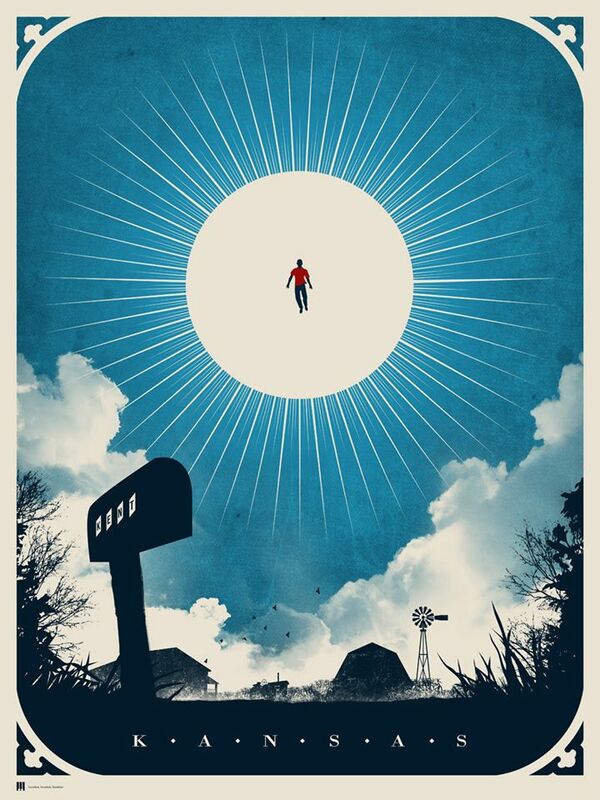 “Kansas” by Justin Van Genderen. 18″ x 24″ 3-color Screenprint. This entry was posted in Art Prints and tagged Justin Van Genderen, Kansas by admin. Bookmark the permalink.